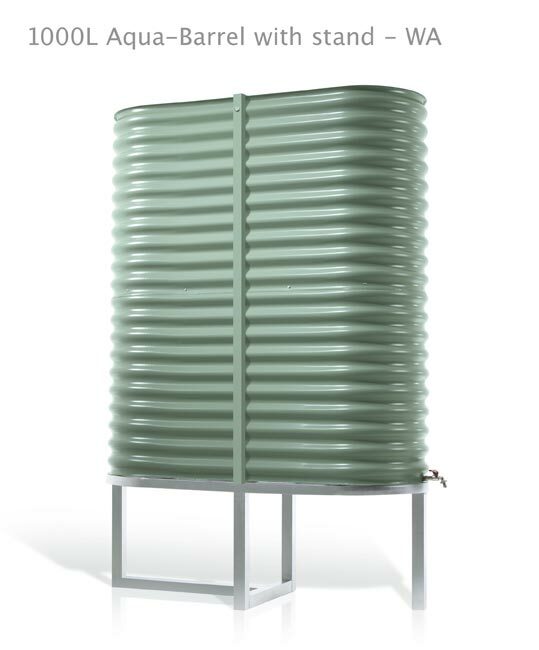 Classic rainwater tank design in a new, modern square form. 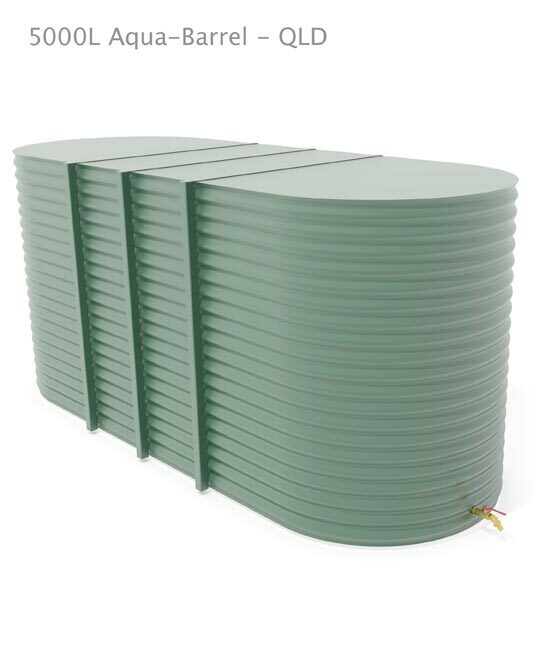 Aqua-Quad Water Tanks provide the traditional style of a round corrugated tank, yet maximise their holding capacity and the floor space they occupy through their square shape. 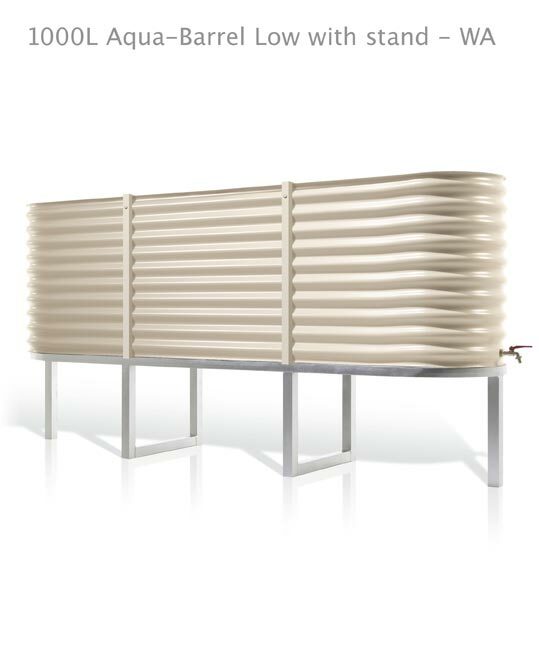 Classic rainwater tank design in a new, modern square form. 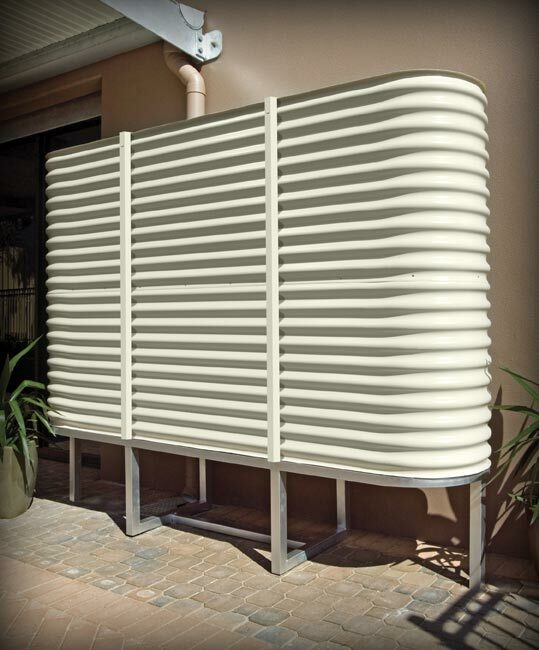 The Stratco Aqua-Quad Tank will fit neatly into corners and against walls, making it the perfect solution in situations where space is limited. 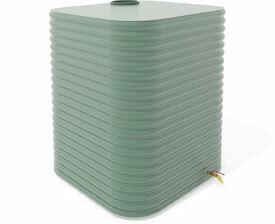 Aqua-Quad Water Tanks are manufactured from Aquaplate® steel. A food grade polymer skin coats the inside surface of Aquaplate steel. The polymer skin promotes a long, useable life and provides clean, healthy drinking water. 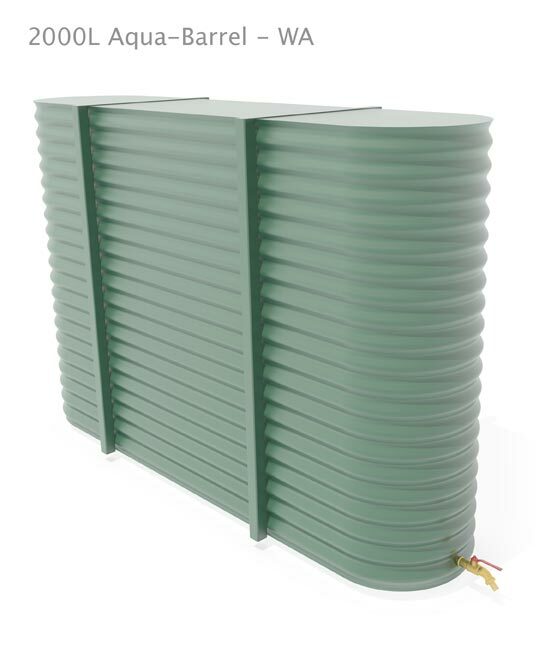 To protect the base of the tank from the elements, Aqua-Quad Water Tanks feature a second layer of Aquaplate® steel with the polymer side facing outwards. 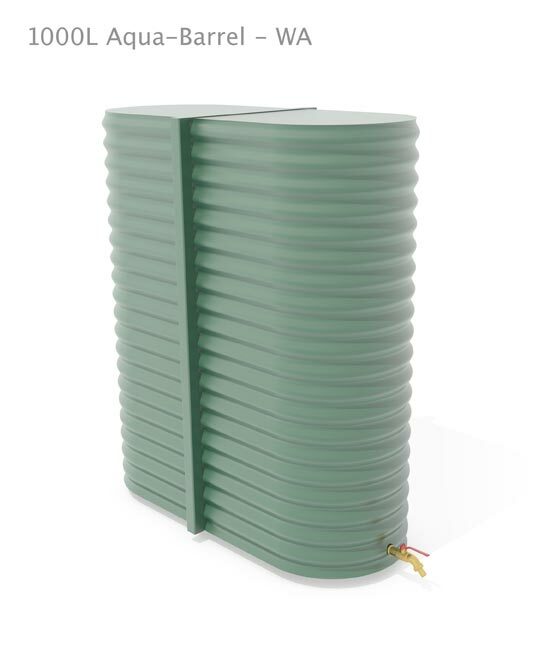 Supplied with a 1” outlet and tap, Aqua-Quad Water Tanks have an inbuilt 300mm diameter mosquito proof inlet filter. When removed, the filter doubles as an inspection point. 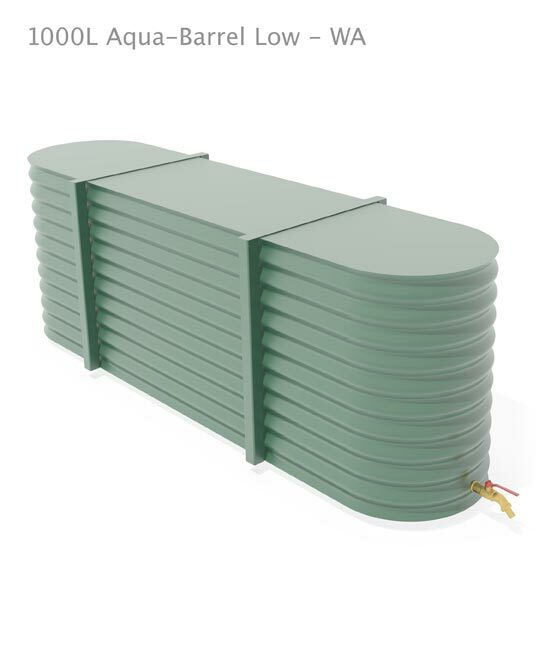 Aqua-Quad Tanks can be positioned on a concrete slab, with the best results achieved when bitumen saturated felt is laid between the concrete base and the tank. Other options include a different size outlet and tap. 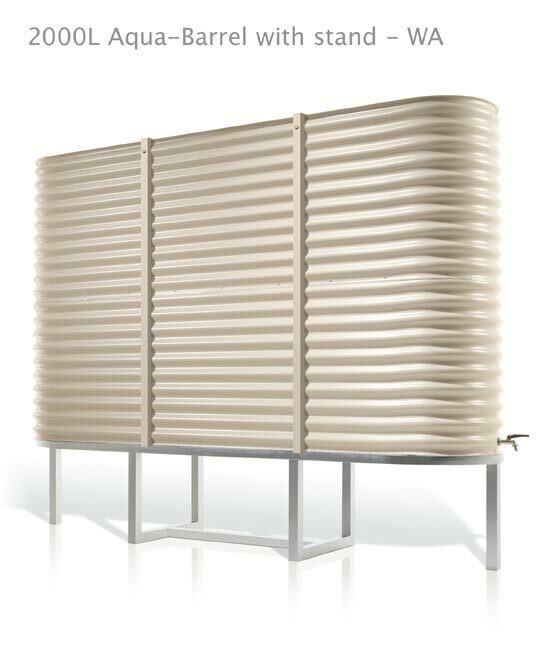 Classic water tank design in a new, modern square form. 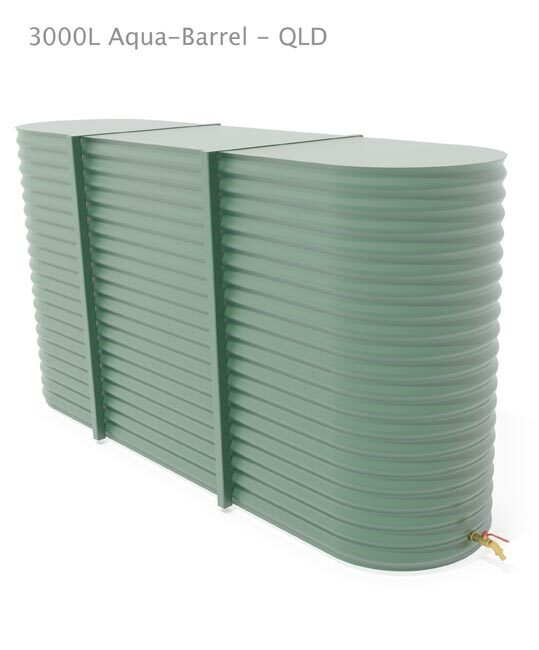 Featuring a corrugated finish with attractive rounded curves. 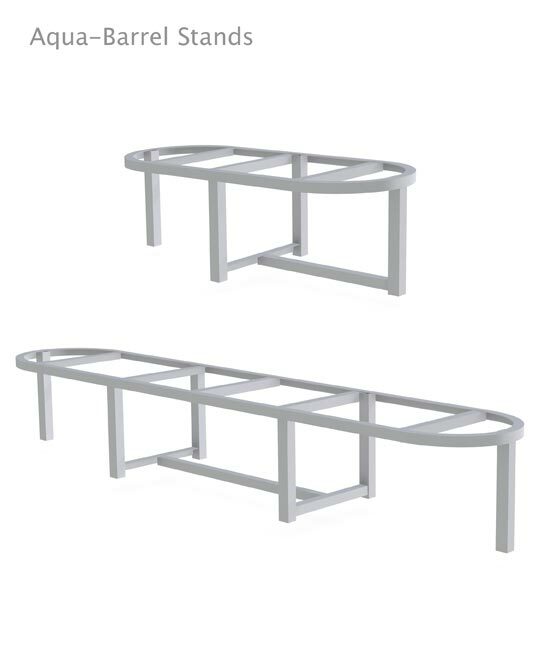 Made from safe, long lasting, high quality Aquaplate® steel. Supplied with a 1” outlet and tap. 300mm diameter mosquito proof inlet fitted, that doubles as an inspection point. 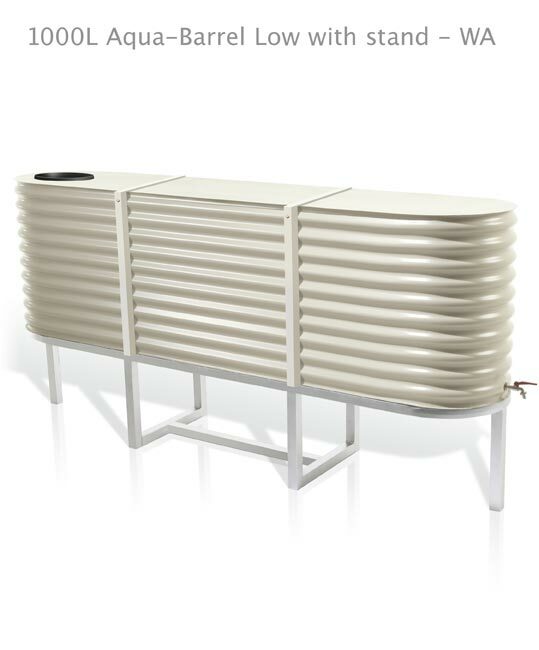 Tank dimensions: 1360mm wide x 1360mm long x 1550mm high. When installing your tank, ensure it is on a level, solid base. Do not store the tank on its side. Flush the tank before use, this is very important when connecting a pump. Do not stand on the top of the tank as the lid is not designed to support weight. When attaching the tap, use thread tape on the tap fitting and do not over tighten it. While the inlet filter provided with your tank will stop sticks and leaf debris entering the tank, it is also important to ensure the runoff area to the tank is free of debris. Clean the gutters every two months, or more regularly if trees overhang the roof. Remove any sludge from inside the tank when necessary. Do not scrub or scratch the interior surface of the tank because it has a protective coating covering the walls. Stratco tanks are produced from the highest quality materials and will provide many years of service if the important recommendations set out in the Stratco Selection, Use and Maintenance brochure are followed. Get the full potential out of your rainwater tank with a complete range of pumps and accessories. A wide range of pumps are available. The pump you choose will depend on the tank size, the requirements of the appliance that will feed from the tank, the diameter of the plumbing pipes and the pressure required. 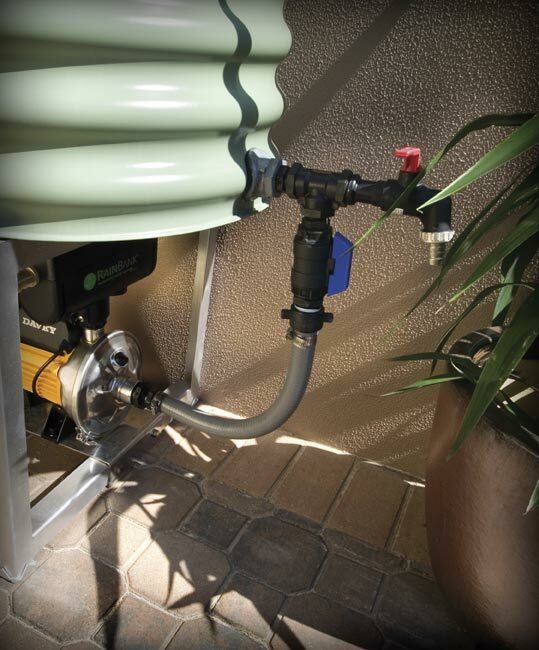 If you choose to run your appliances solely from tank water, you may need a top-up facility to fill part of the tank with mains water when the rainwater gets low. When connecting to mains water, a backflow prevention device is needed to prevent the reverse flow of polluted water from contaminating drinking water. Some pumps have backflow and top-up devices built into their design. We can supply separate top-up devices, backflow prevention devices and any pipes and fittings needed to complete the system. Talk to us when making a decision about what tank, pumps and accessories are required for the application. 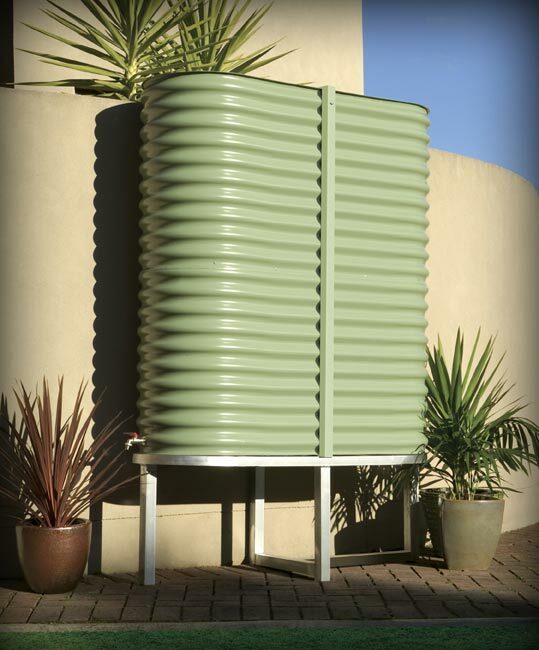 When installing a rainwater tank, never attempt to install a tank to mains water without a qualified plumber. 300 Watt, 20 litres per minute pump, with pressure switch. 400 Watt, 25 litres per minute pump, with pressure switch. 500 Watt, 70 litres per minute pump, with automatic mains switch over.